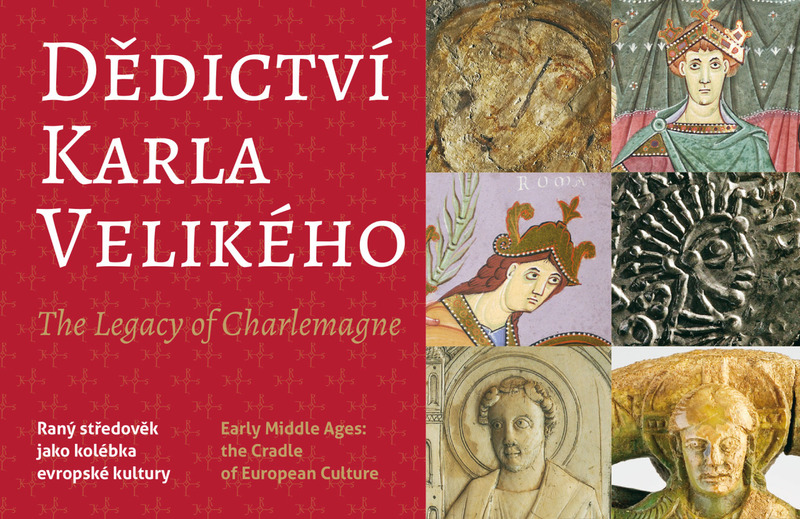 Visual Dimension provided content to the Institute of Archaeology of the Czech Academy of Sciences in Prague for the exhibition The Legacy of Charlemagne, Early Middle Ages as the Cradle of European Culture, which takes place in the Prague Castle from July 17 to October 14, 2015, in the context of the European project Cradles of European Culture. 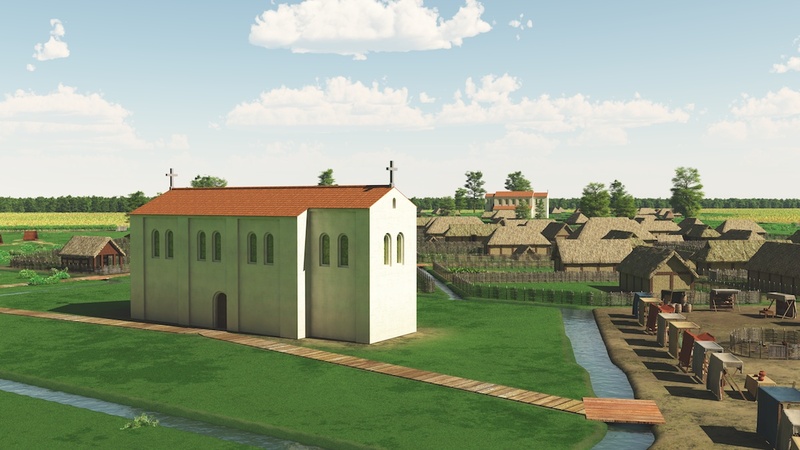 The provided content shows the archaeological site of Ename as a trade settlement (in 1015) and converted to a Benedictine abbey (in 1065) through a video animation and high-resolution images that show the virtual reconstruction and landscape simulation of the archaeological site of Ename in 1015 and 1065. More information on those reconstructions can be found in the blogs Ename around 1000 and Ename abbey .